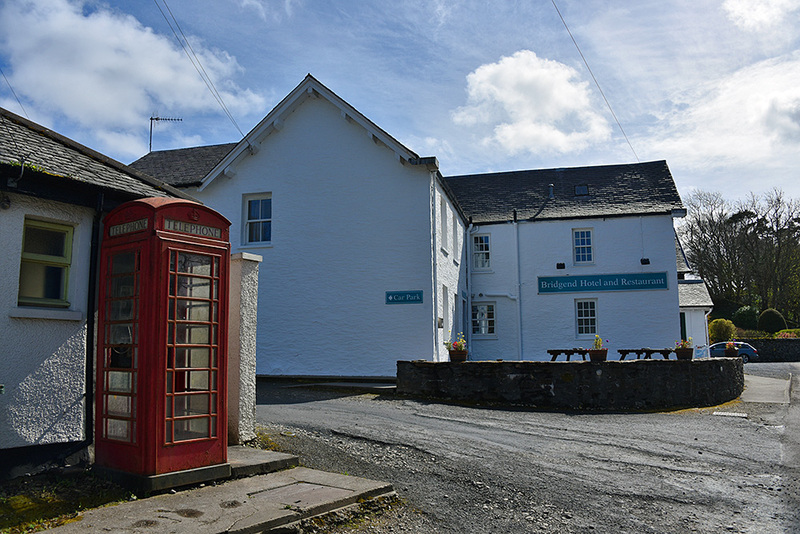 Probably Islay’s most central red phone box, the one next to the bus shelter and the Bridgend Hotel. Right on the main route across Islay and close to one of the key junctions (the A846/A847 junction). 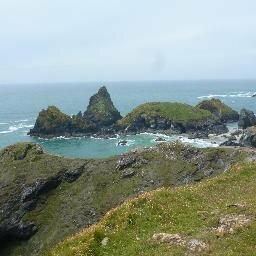 This entry was posted in New Post, Sunny Weather, Village and tagged Bridgend, Islay by Armin Grewe. Bookmark the permalink.